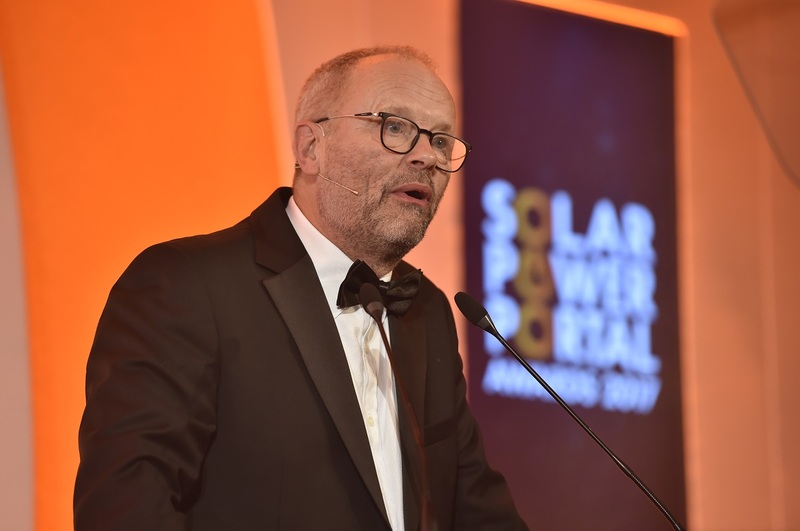 Nominations for the Solar Power Portal and Energy-Storage.News Awards 2018 are now open, and returning once again is the Ground-mount Solar Project of the Year category. The ground-mount solar category has been a mainstay of the SPP Awards since the ceremony’s inception in 2012. The technology has found resonance on the ground the world over, and ground-mount installations make up a considerable proportion of the UK’s 13GW of operational solar. To be eligible for this award installations will have been completed after 7 June 2017, and nominations should include details of the system size and equipment used, its supporting business model and any offtaker strategy it may have . 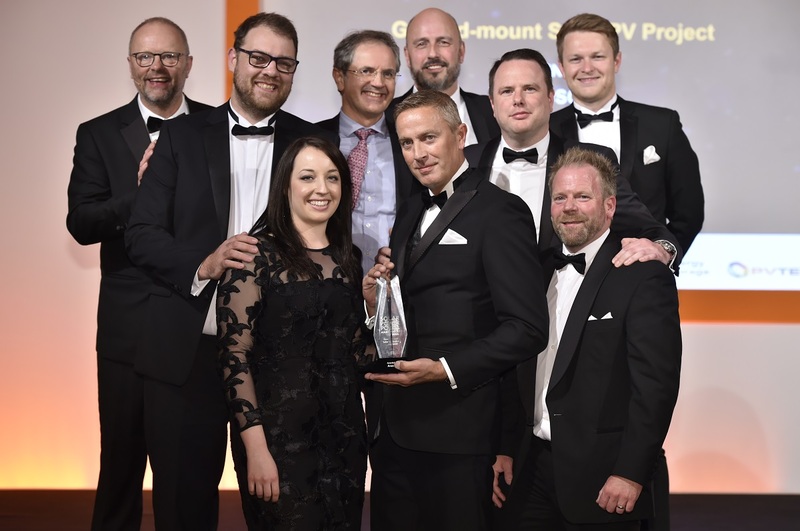 Last year’s Ground-mount Solar Project award was won by Anesco for its Clay Hill Solar Farm, which was the toast of the UK solar community last year for its status as the country’s first subsidy-free solar farm. Last year’s judging panel said the project served as a declaration of progress in UK solar development. This year nominations will remain open until midnight 31 May 2018 before a three-week judging process takes place. Registration and the nominations process is simple and takes a few minutes of your time. Follow our simple guide below to walk you through the process.